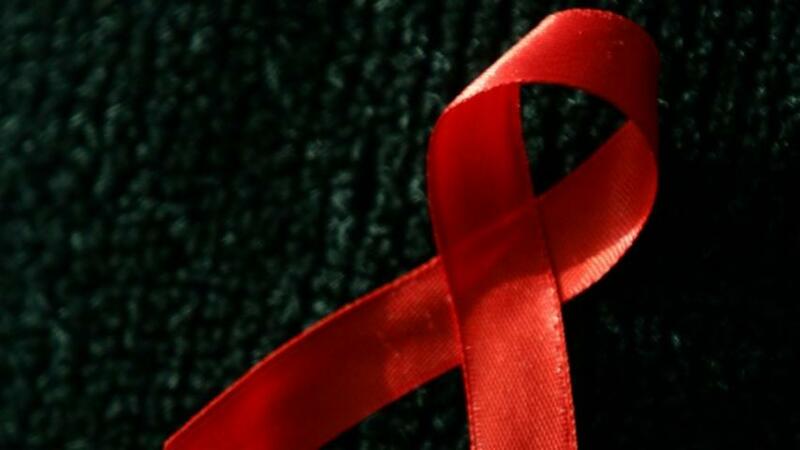 HIV is a really hard virus to beat, but researchers say they may have found a way to create a vaccine. In a study published in Science, researchers found a new weakness in the virus that could help them keep HIV from infecting immune cells. Basically, the team found an antibody in the blood of someone with HIV that was able to stop about half of HIV's different variations from infecting other cells. That antibody connects itself to what is essentially a chink in the virus' armor that had never been targeted before. Exactly how the antibody blocks the infection isn't totally clear yet, but the weakness seems to be present in most strains of HIV. In theory, a vaccine based on these findings could force people to create this antibody before they even get infected. But an actual vaccine created from the findings isn't likely to happen anytime soon; animal testing and then clinical trials are a long way off.